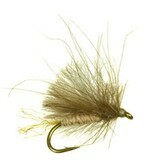 A really cool Caddis pattern with tons of movement on the water thanks to the CDC wing. 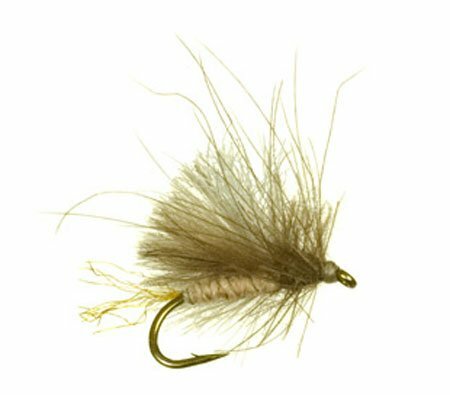 The slightest breeze or micro current will set this pattern in motion, driving fish crazy! !